We are ever inspired by Melbourne’s best and emerging designers and brands, so we decided it was about time we packed our bags and headed south of the border to check out the design scene for ourselves! Here is the official AKD diary of how we spent our incredibly inspiring weekend in Melbourne. We wandered in lush green parks, and vibrant urban lanes, met with our favourite designers and ended up dancing the night away in the Yarra Valley at Christopher Boots’ insane annual Halloween Ball! Our very first stop was Weylandts, where we wandered through their warehouse full of boho-chic furniture pieces and an eclectic selection of stunning lights. Nicholas & Alistair offer unique pieces sourced all around the world. Original, vintage, colourful and very high quality… Hard not to fall in love with the duo’s gorgeous selection. A sneak peek into the amazing world of Christopher Boots! We were incredibly lucky to have a private tour with Chris of both the showroom and workshop, complete with champagne in hand! Chris shared with us some brand new pieces that he and his team are currently working on. We can’t wait to see his stunning creations come to life! 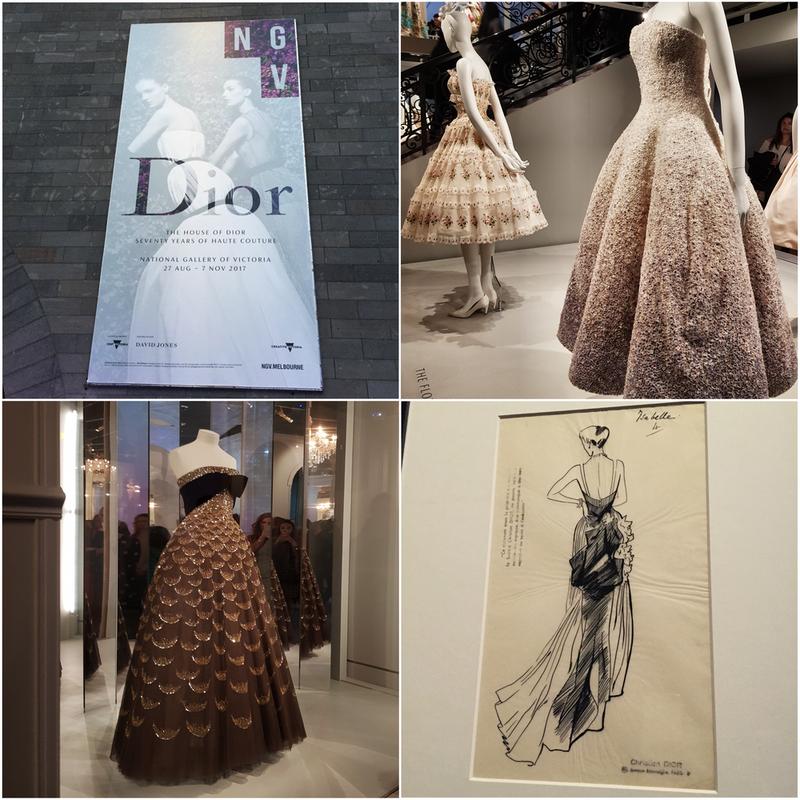 We finished our first frantic day with a sparkle in our eyes, enjoying the glittering Dior exhibition held at the National Gallery of Victoria. 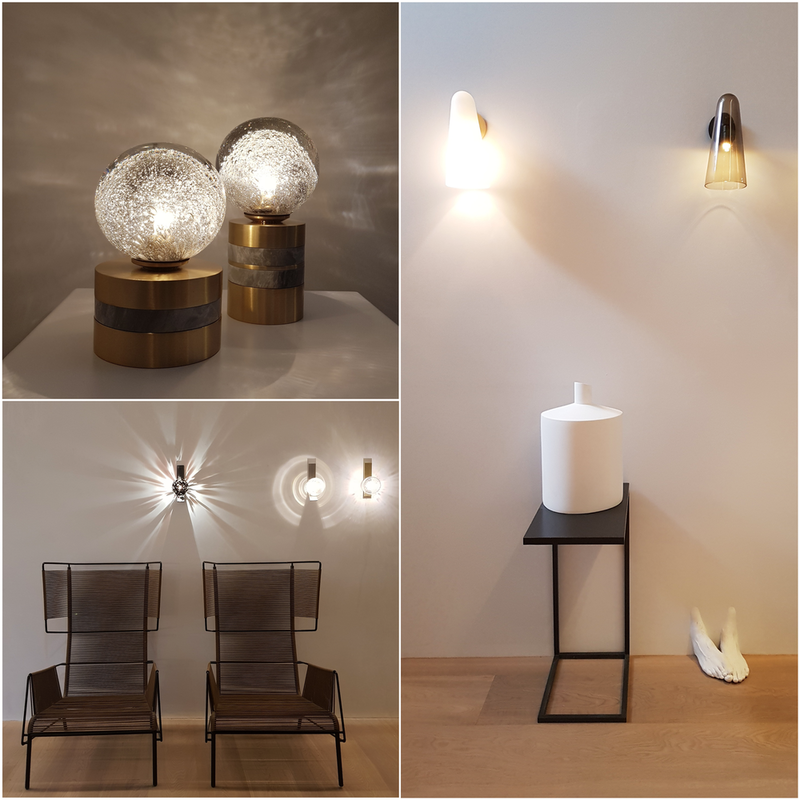 On day 2, we met with the gorgeous lighting designer Nicci Green at the Articolo showroom. A very peaceful and inspiring space, we fell in love with her beautifully understated collection all over again. Nicci shared with us some of her amazing prototypes that are in the pipeline! We are already thinking about ways in which we can use these delicate new pieces in our client's homes. The top two images are snaps from Franque, a quaint boutique that is filled with divine antiques from Europe and stunning Australian art. The two bottom images are snaps from Loom Rugs, they offer an incredible collection of new and antique rugs that feature beautiful and unexpected colour combinations. We said good bye to colourful Melbourne . . . But before we hit the road for the Yarra Valley we made a quick stop in Fitzroy to enjoy a very satisfying burger at 'Brother Burger’. Showtime in the little town of Warburton! Far from the city, down winding roads, nestled in the green mountains of the Yarra Valley we spent our final evening in a Masonic Hall Projekt 3488. The space is truly one of a kind and Christopher Boots’ annual Halloween Ball was pure madness! The theme of this year’s soiree was “Futurist”, the party was overflowing with unique and crazy characters! Special mention goes to Neale Whitaker with his entire head painted silver. Thank you Melbourne for having us for an incredibly inspiring design fueled weekend! We came, we saw, we danced, and we can’t wait to do it all again!